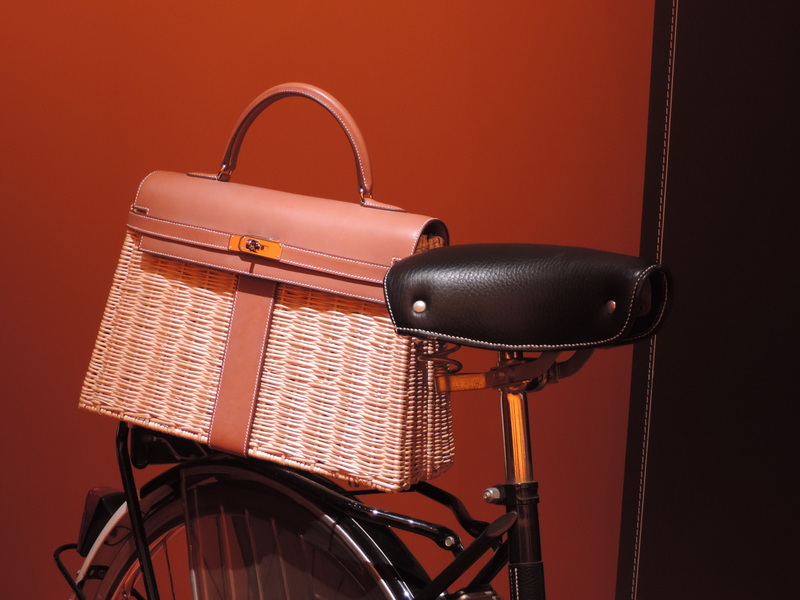 I recently attended the Hermès Leather Forever exhibition held here at the Tokyo National Museum, Hyokeikan where everything from handbags, equestrian accessories, fine leathers and art installations were on prominent display. 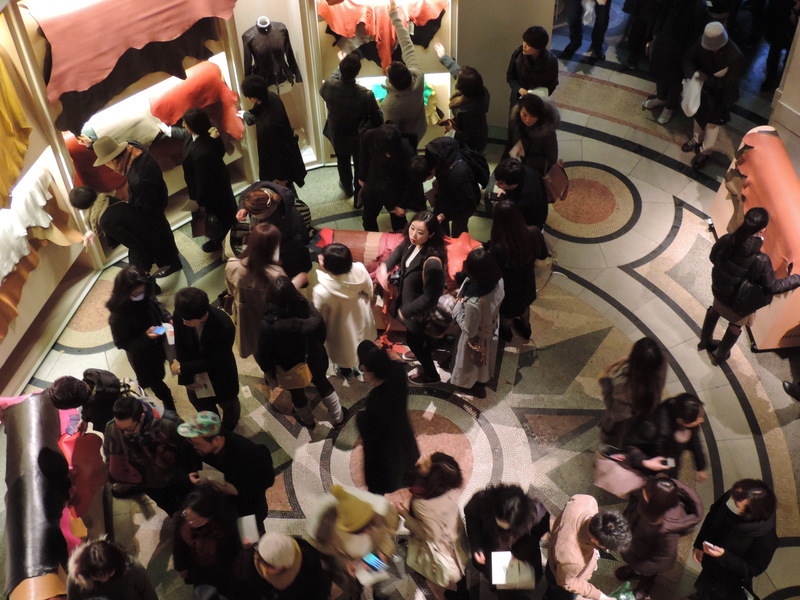 The exhibition was absolutely packed with pushy people aggressively fighting their way to the front with waving smartphones in an attempt to get a few snaps in. 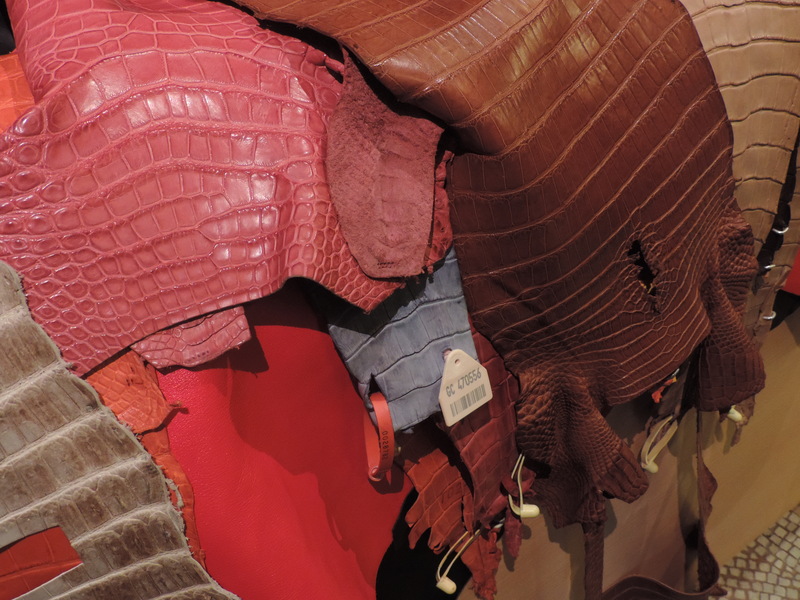 I love a good and dramatic crocodile skin or simply croco effect, especially when in fabulous colors such as these. 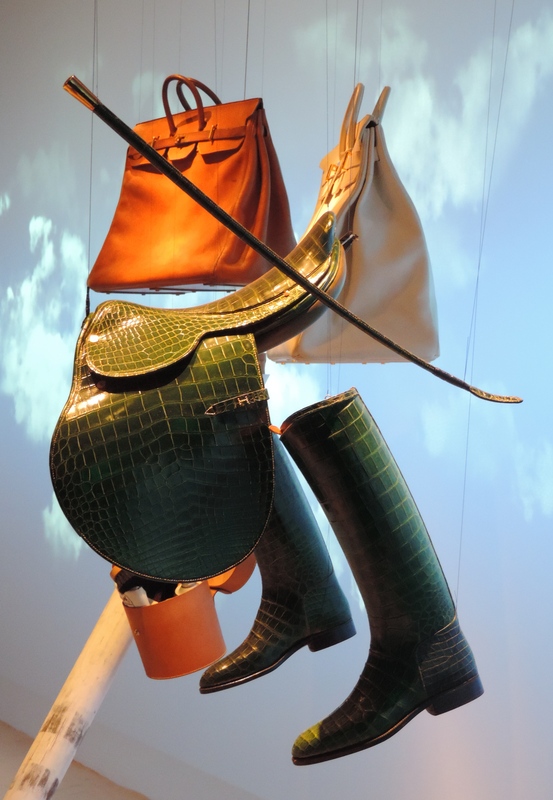 Lizard skins or lizard effect are also favorites of mine as the shiny texture lends an air of luxury. 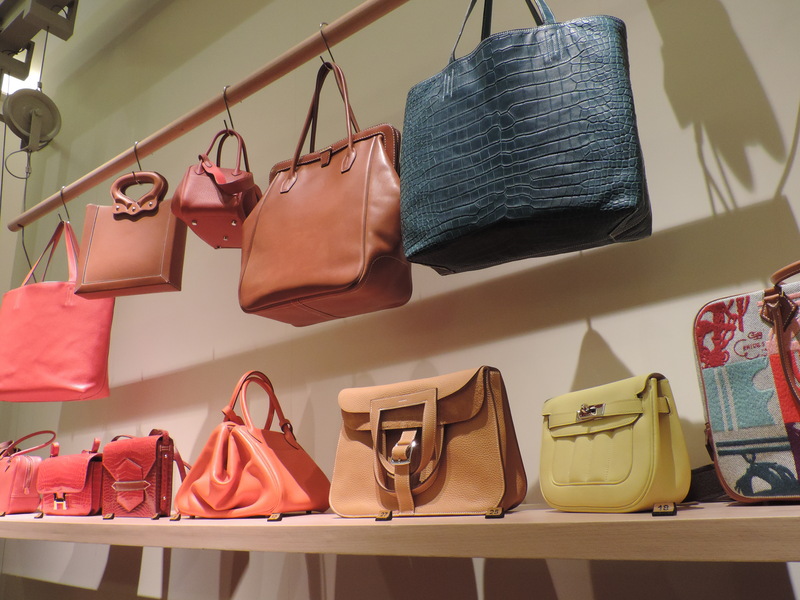 Ostrich skin is also very noteworthy and don’t even get me started on their amazing feathers. 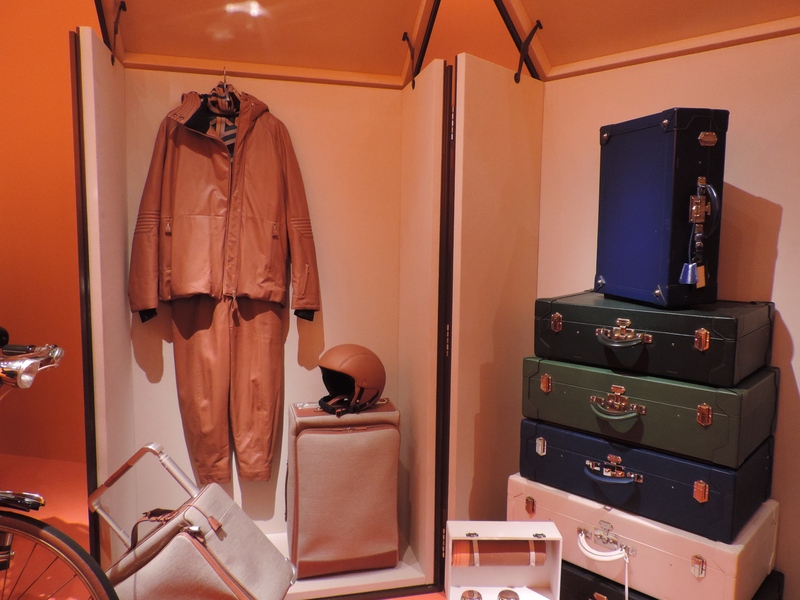 The Hermès spirit of the nomad was expressed through this display of trunks, suitcases, leather traveling gear and helmet.